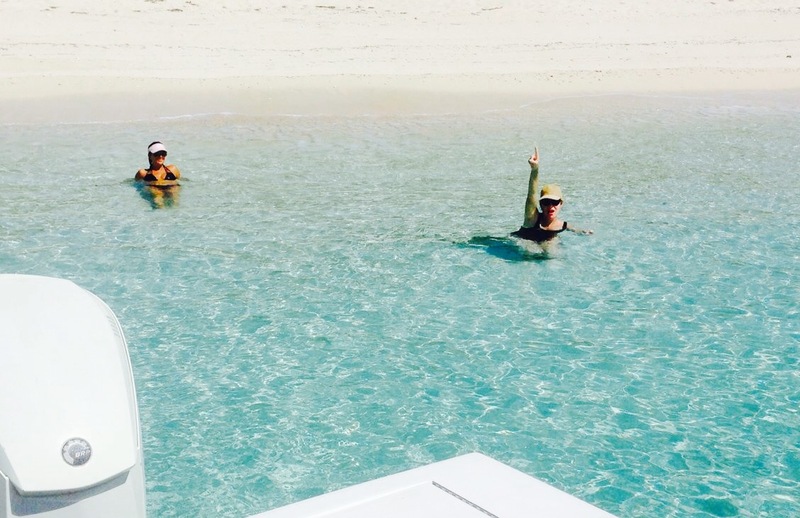 Nothing like translucent and pristine Caribbean waters to calm your spirit and embrace your body. It reminds you that you are part of it. So you are also translucent, you are also pristine, and you are an essential part of this Universe.